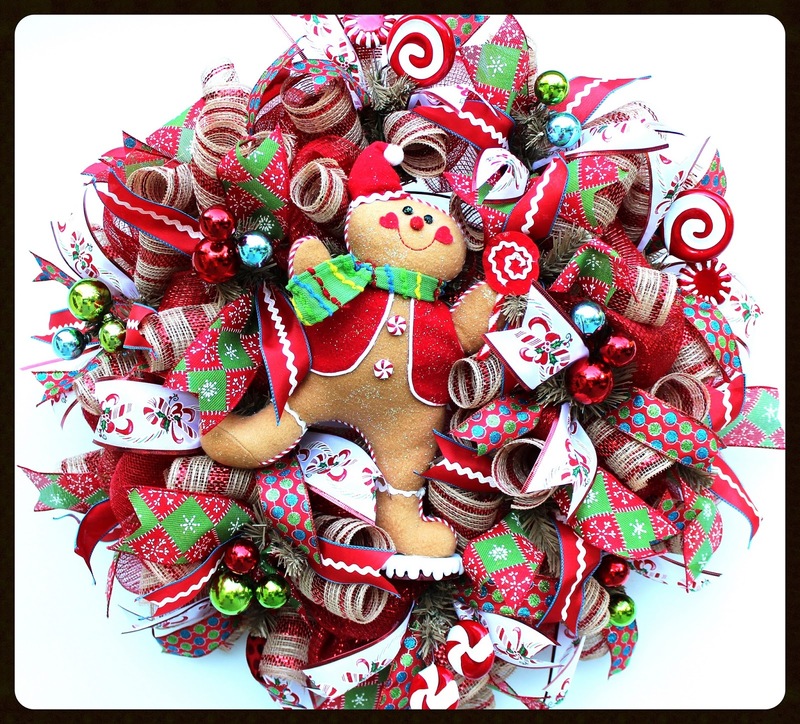 If you need some help getting into the holiday spirit, come pick out one of these gorgeous wreaths next weekend at the Holiday House Boutique! Steph's Door Decor will be featuring beautiful, handmade deco mesh Christmas wreaths, swags, and garland. She uses high quality deco mesh, festive ribbon, and many other glittery picks and signs to create one-of-a-kind holiday decor that will make your home sparkle!